Communications Officer (LEIII) to support the work of the Policy Delivery Team. 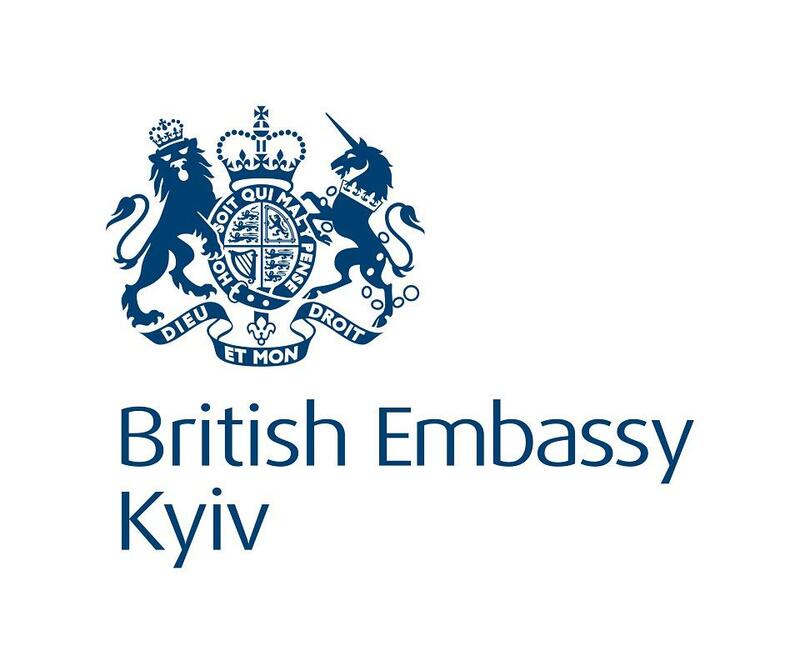 The Media and Digital Communications Officer will lead on day-to-day digital engagement, handle publicity and support public diplomacy activities of the Embassy. Click for full discription of the Media and Digital Communications Manager job.